Artist James Melvin not only creates beautiful works of art but he is highly involved with the local community. A true treasure on Roanoke Island, Wanchese Pottery is located in the heart of Manteo, NC and may be the cutest pottery store you'll ever experience! Owners Bonnie and Bob have operated the location for decades, and often become lifelong friends with regular visitors. Located in the Croatan Plaza Center in Nags Head. 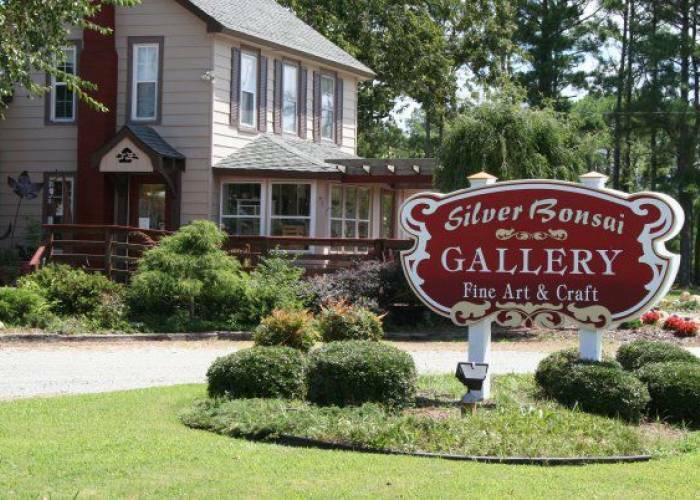 Our unique and friendly gallery features artwork by local and regional artists. Open Monday through Saturday from 11:00 am to 5:00 pm beginning Memorial Day week. 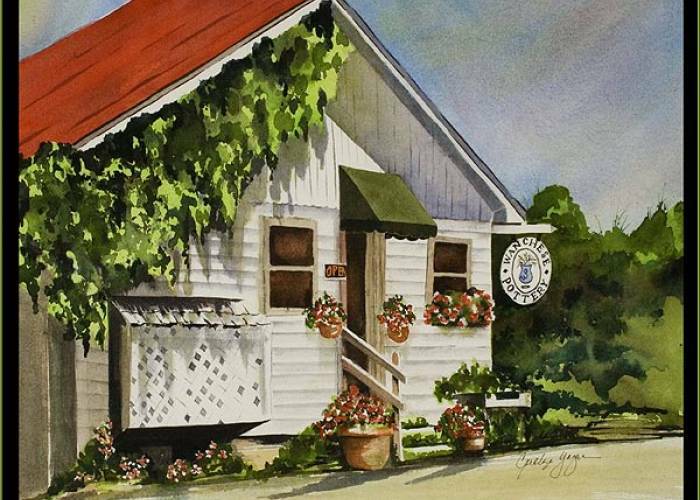 This cheerful gallery on the Outer Banks is filled with jewelry and works in pottery, glass, metal and wood by local Outer Banks, North Carolina artists and by artisans from across the United States. Kenneth Templeton Paintings is owned and operated by Ken Templeton. 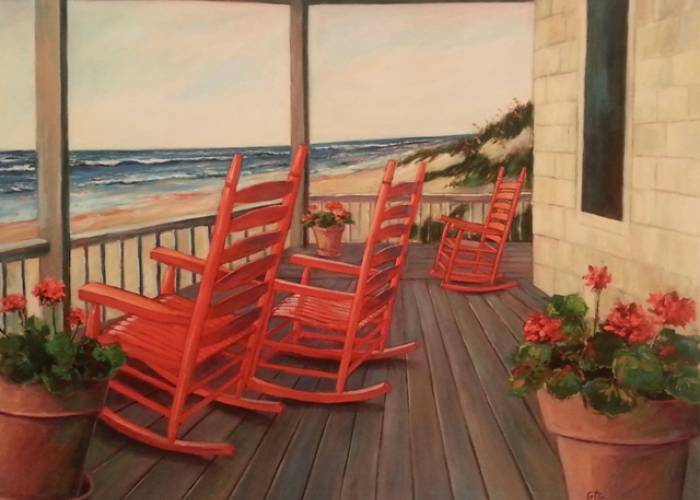 Ken grew up in Lynchburg, Virginia and now lives on the Outer Banks. Ken works seasonally for Village Realty. 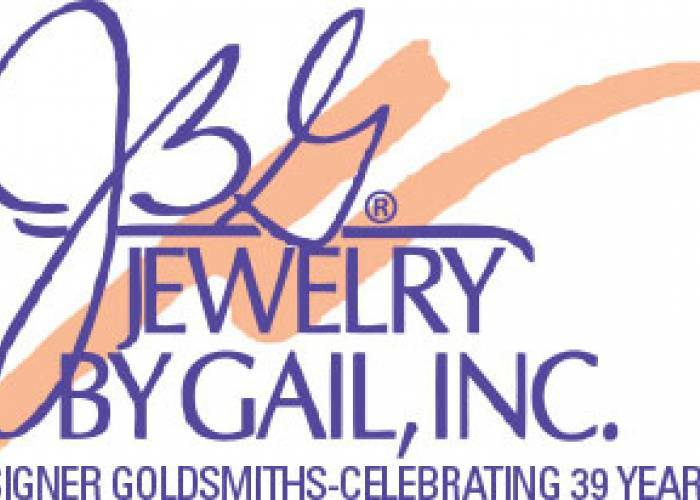 Jewelry by Gail is the studio and gallery of Goldsmith Gail Kowalski. Each original design is hand crafted in gold, platinum, and argentium silver. 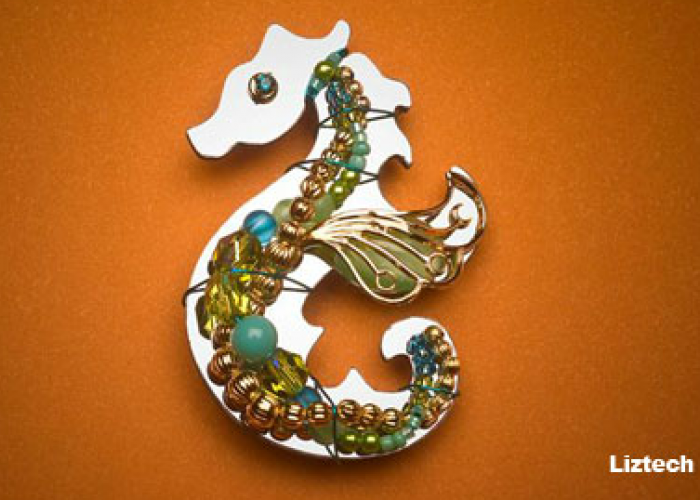 Using natural color and colorless diamonds, pearls, and gemstones, Gail creates original fine art that catches everyone’s eye. 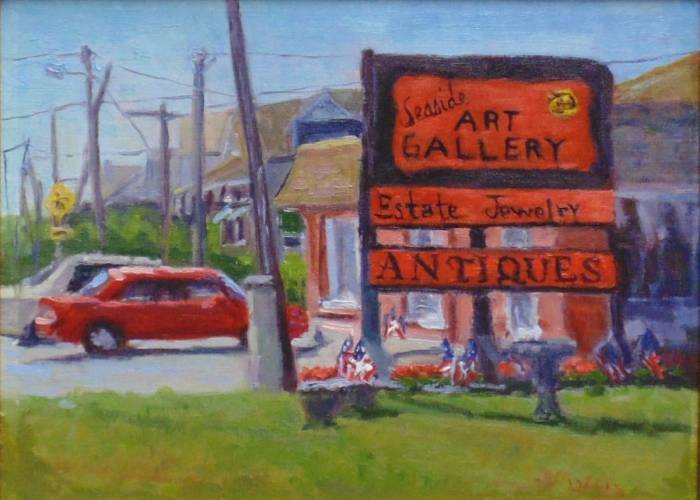 The Andrus Gallery & Studio is located in Historic Downtown Manteo Waterfront. 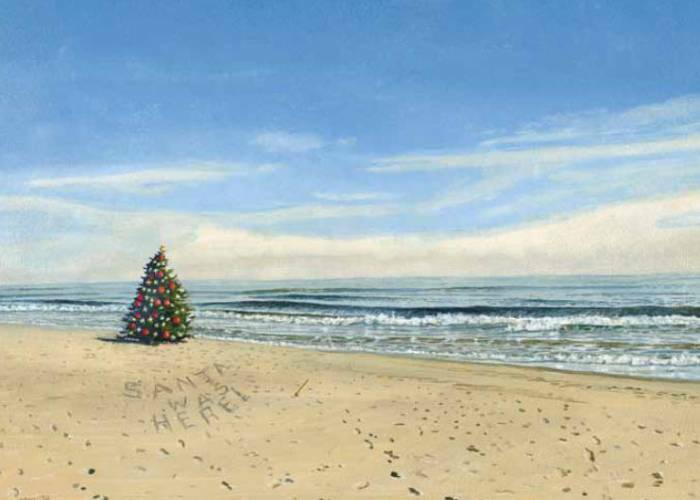 Owned by Steve Andrus, his love for the water is expressed through his art work. 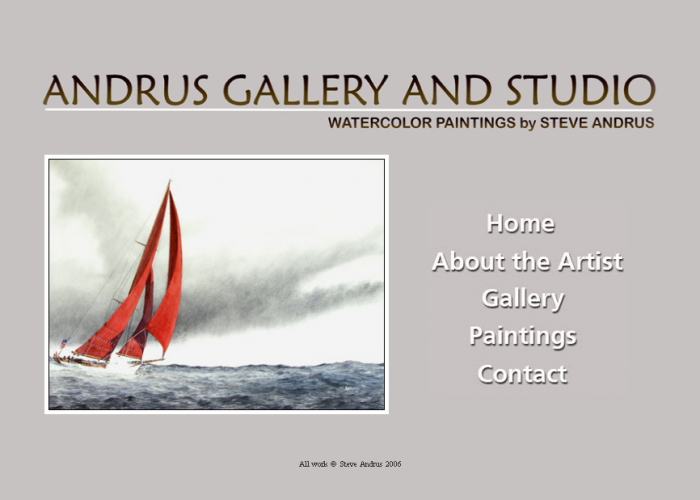 The gallery consists of Steve’s paintings as well as his studio. Stop in and say hello! 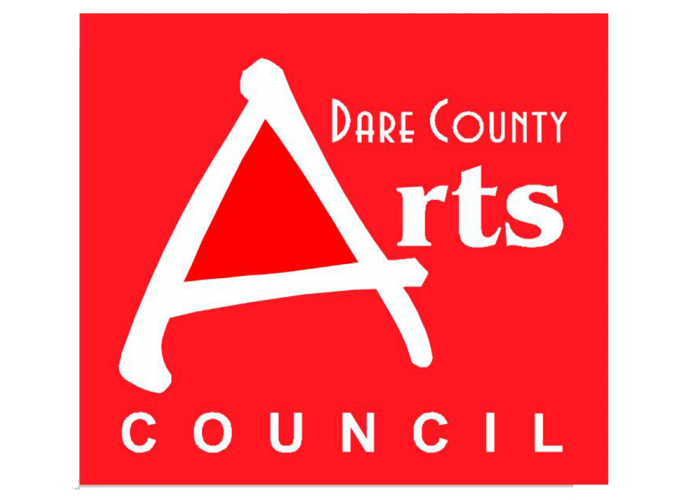 Dare County Arts Council is a nonprofit organization dedicated to encouraging art throughout Dare County.